There’s no replacement for hands-on experimenting in the studio but sometimes it’s fun to go down some rabbit holes and discover the strange and wonderful ways people play with color. I spent many hours on the internet searching for well designed, free color sites that are easy to use. There are dozens out there. I’ll just share a few of my favorites. I hope they help bring more color into your life as we start the new year. Note: As I jumped in and out of color sites, I discovered that many have ads. I consider this a minor annoyance since I am good at ignoring them in return for the fun of exploring color. 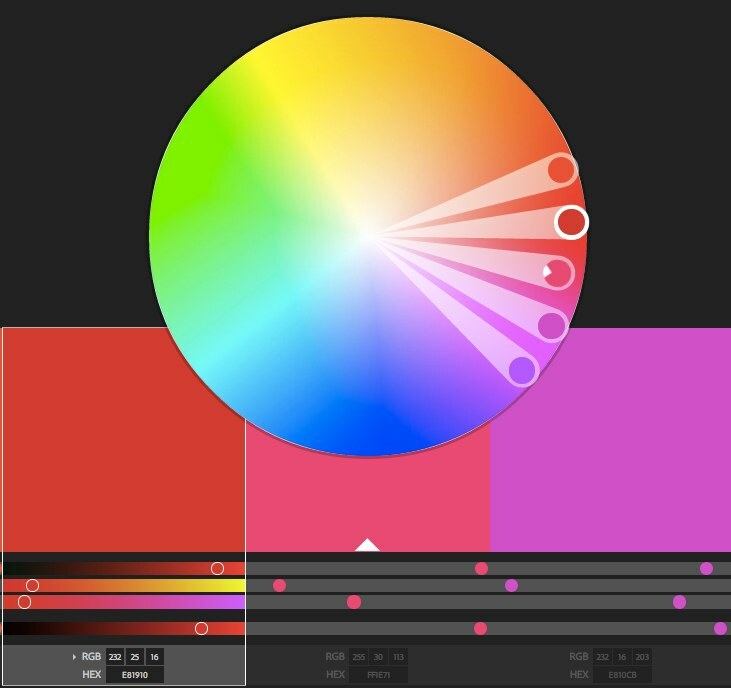 This type of site lets you choose a starting color and then spin the wheel to find your hue harmony – monochromatic, analagous, complementary, triad, etc. I find them fascinating, and somewhat addictive, but not actually very useful since I like to come up with my own color schemes. Paletton – So many ways to play. Color Game – Not really a generator. More of a matching challenge. Play single colors first then hue harmonies. 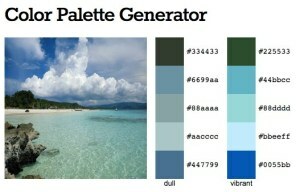 Some generators identify the colors in an image to use as inspiration. Most choose just five colors. Some do so much more! Adobe Color CC – 5 colors. Look for the link in the fine print at the bottom of the page. 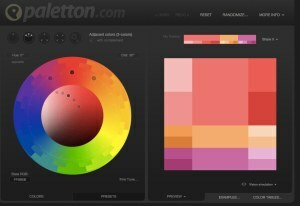 Color Palette Generator by DeGraeve – 10 colors. Needs the image URL. Note: You can even use images of famous painting to identify colors for inspiration. No idea where to start? There are all sorts of color schemes free for the picking. You don’t have to join these sites to just look! ColourLovers – Click on “Browse” to see palettes and patterns OR add your own colors to any of the patterns. Design Seeds – A daily dose of color. In Color Balance – Russian site similar to Design Seeds. Perfect Palette – For weddings and parties. Pinterest – One of the best places to find visual inspiration. 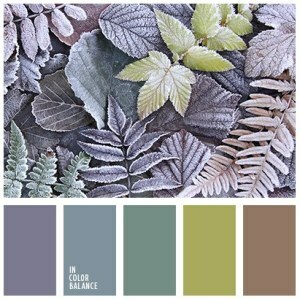 My friend Carol Simmons has many beautiful boards on color combinations. You’ve decided on the colors and want to try them out. 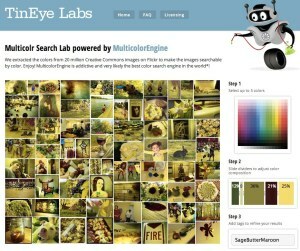 These sites come in many variations include creating collages, and testing for color blindness. 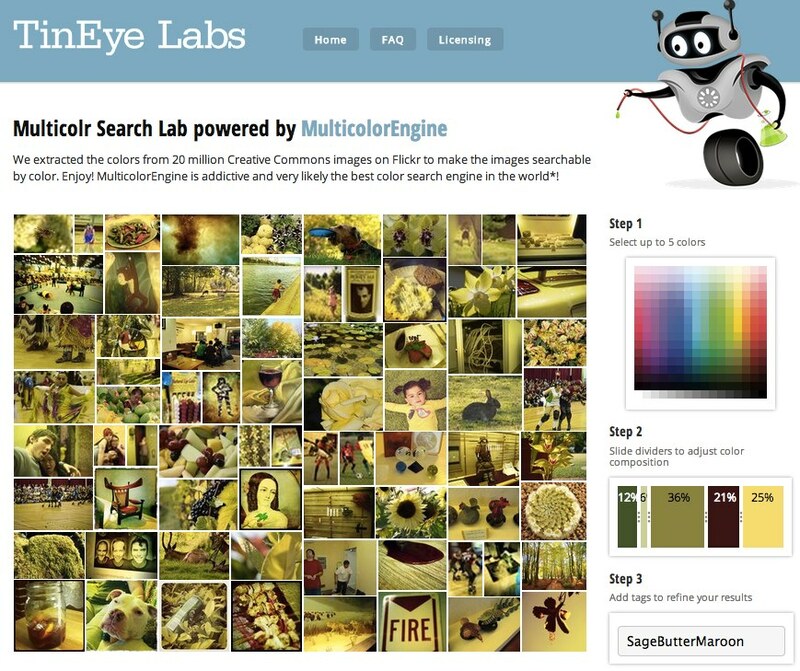 Tin Eye Labs. Let’s you change proportion of your colors and creates a collage of images from Flickr in your color scheme. Very fun! Coblis – Test images for color blindness. That’s just the tip of the iceberg for color scheming sites. Enjoy the links!